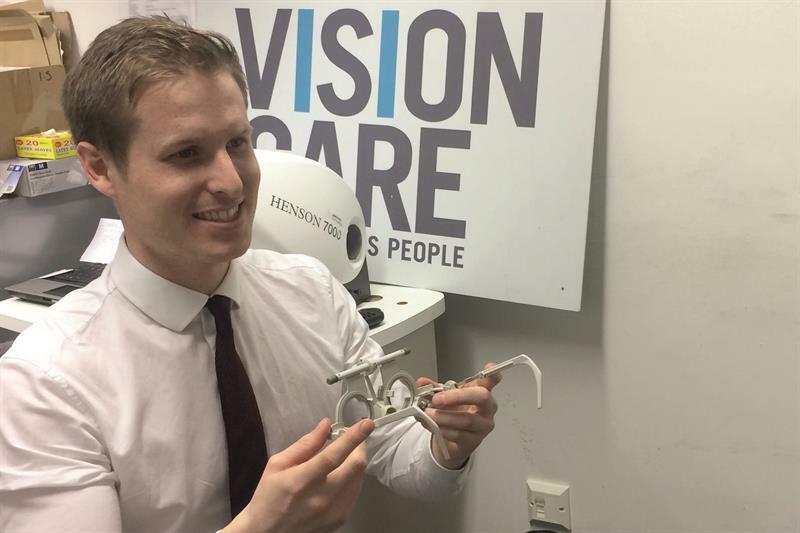 Vision Express optometrist Ben Richardson has recently volunteered his expertise to a London homeless charity. The Vision Care for Homeless People scheme, ran by London Crisis Centre, provides free eye tests and glasses. It is the second time Richardson, who lives in Maidenhead, has travelled to London to help the charity.